Engineered by David Lord and Glen Tommey. 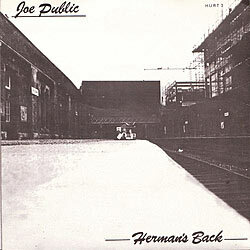 Recorded at Crescent Studios Bath 1979. 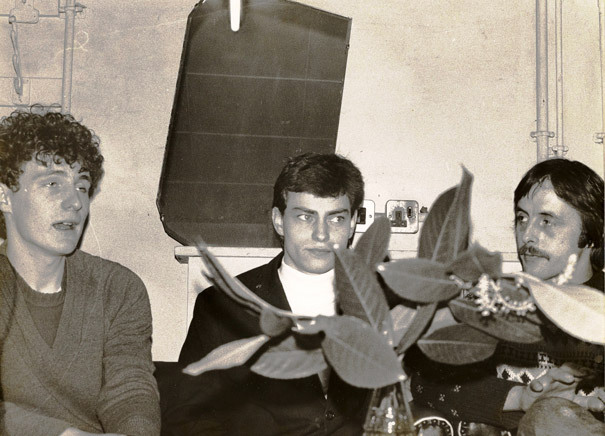 Nick Sheppard joined in the band in 1980 but the only recording by this four piece line up was for the Bristol Recorder 1. These two pictures were taken in the dressing room at Tiffanys in Bristol. I had met John Shennan on the `Be Limp Planet Tour' in 1979. He was playing bass with The Spics and l was with Joe Public. 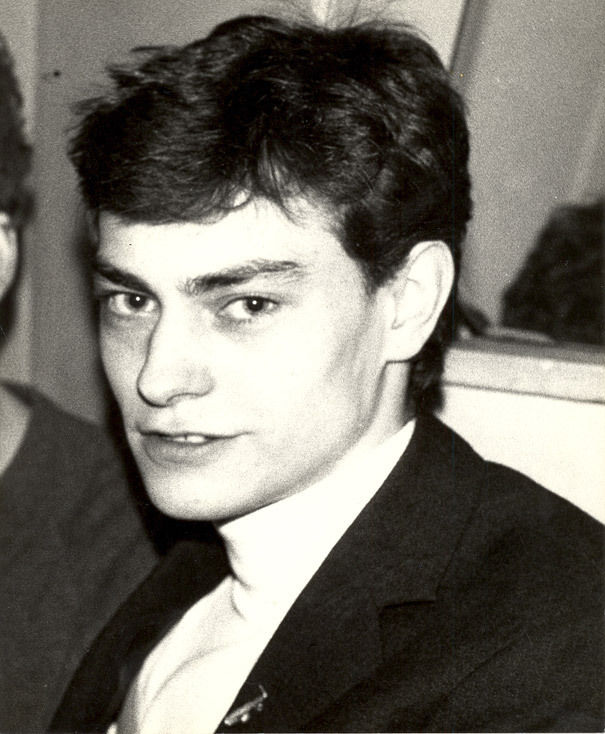 John used to sing lead vocal on one number in The Spics set and I was taken by his voice and in particular with his ability to play the bass well and sing at the same time. It was on this tour that I also got to know Geoff Allsop who was the drummer with The Glaxo Babies at that time - I loved his drumming style and slightly sinister edge (he had some previous form) and he had the balls to wear a fur coat - which I thought was cool at the time. I had an instant rapport with these two guys and when the opportunity came along we jumped at the chance and had an instant band. Because Mr Shennan sang and played bass - we could function as a three piece (less egos to deal with) and I loved the fact that he was a left-handed player giving us a symmetry on stage. John came to me with a bunch of songs that he had written over the years and they seemed to suit my playing style - so I was happy to sit back and be the guitar player for this one. 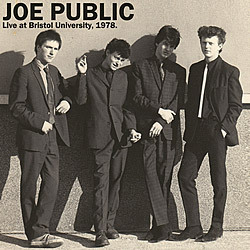 We did a handful of gigs in and around Bristol and Nick Sheppard (who had been in The Spics with John) joined on guitar. Soon after we made the Bristol Recorder live recordings at Carwardines on Park Street and faced that Bristol band dilema - what next?, repeat the same gigs?...or move on. At this point in time I was offered the opportunity to move to London to play guitar for Johnny Britton who was managed by Bernie Rhodes (manager of The Clash) - and I leapt at it. 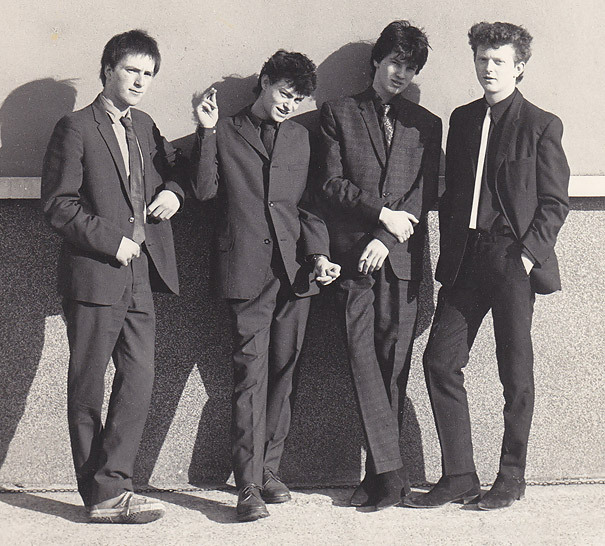 The band fizzled out after this - John formed The Shennans, playing much the same songs - and Nick Sheppard joined The Clash MK2. 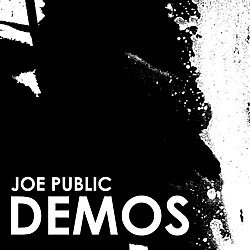 These are the only demos the band recorded.